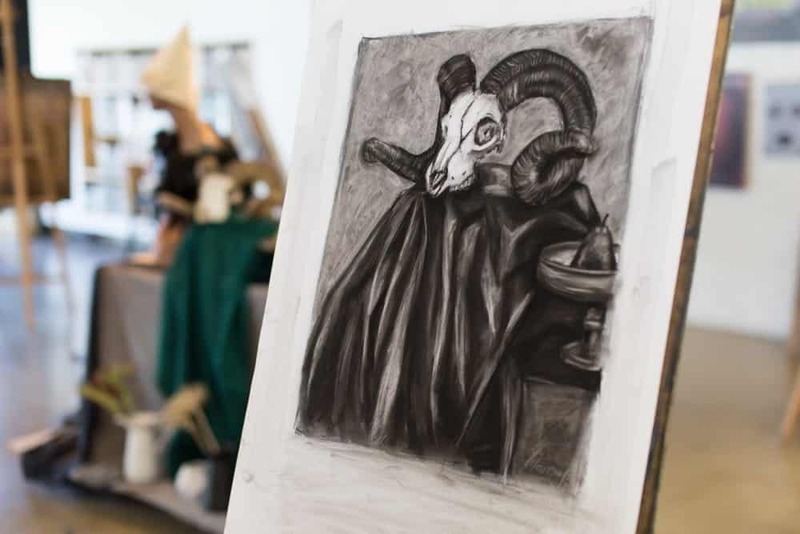 Home » CASUAL LIFE DRAWING tomorrow! 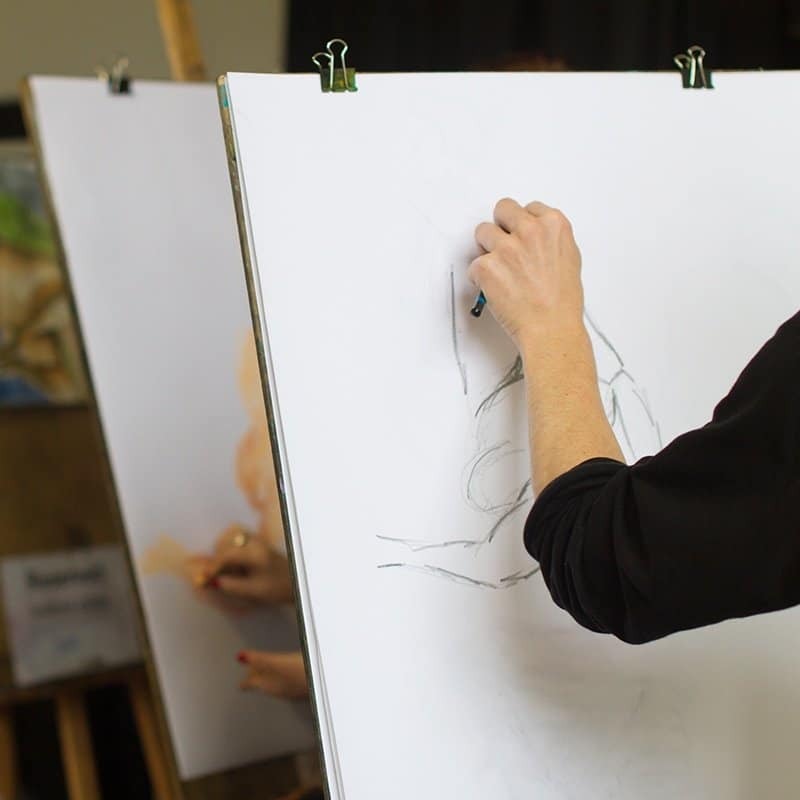 Join us for CASUAL LIFE DRAWING this week! Our first session is tomorrow with Jade 6:45-9pm! Places are limited, book your easel HERE. Our second session is on Saturday 9:45am-12pm, these session often book out so please reserve your easel online. next post: Professional development workshop THIS Saturday!